1/12th scale. 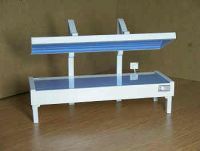 , , Here is an addition to our H44 Burglar Alarm for your dollshouse. 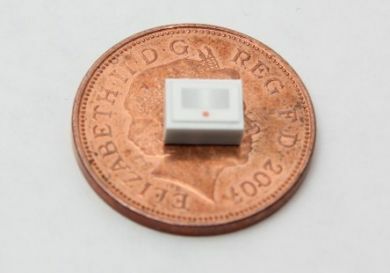 , , An extra ' ,PIR movement detector ' ,for extending the system to include another room.